As we remember the now-officially-dead Opportunity rover this week, one fact keeps sticking out to me: that machine travelled a whopping 45 kilometres across the surface of another planet. And it did so in short, nerve-wracking spurts. Spread over the course of 14 years then 45 kilometres may not sound like that much, but consider the many obstacles Oppy faced – including an agonising 38 days stuck spinning its wheels in a soft sand dune. 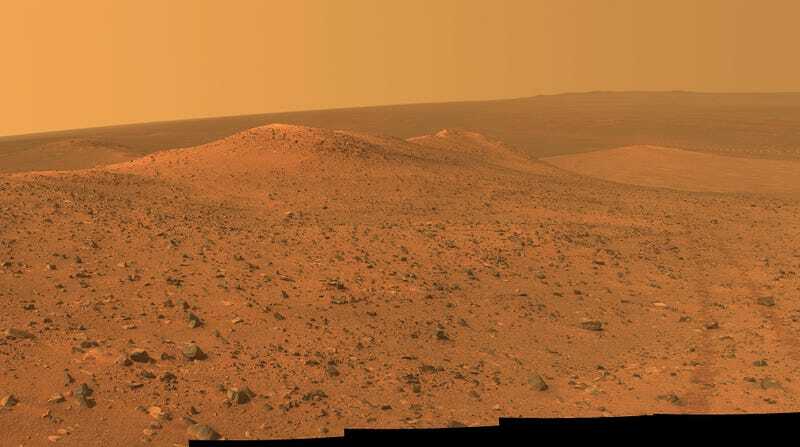 Opportunity travelled exactly 45.16 kilometres during its time on the Martian surface. 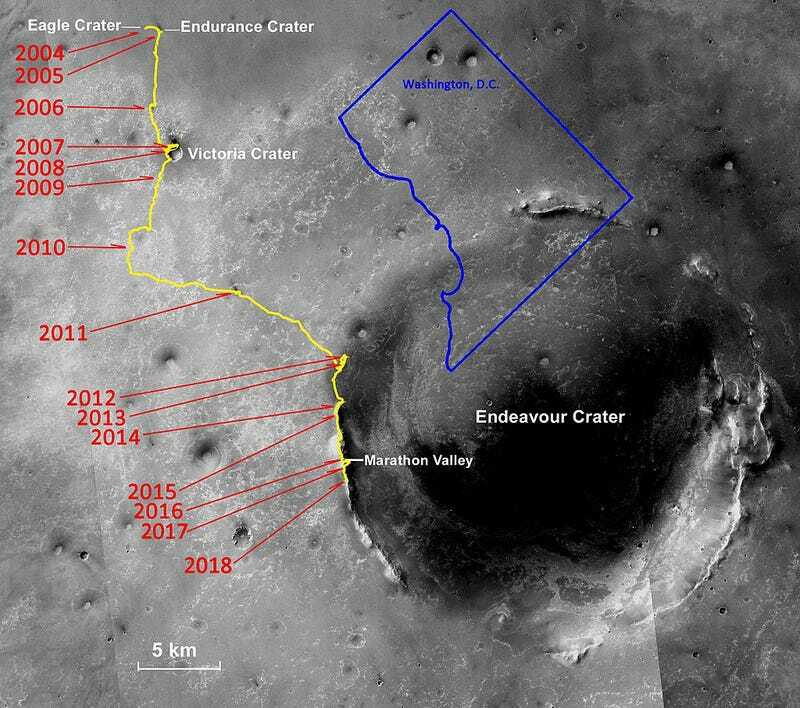 That’s more than the distance traveled by the Apollo 17 lunar rover (35.7 kilometres), the Soviet Lunokhod 2 rover (38.6 kilometres), the Curiosity rover (19.8 kilometres), or Opportunity’s partner, the Spirit rover (7.7 kilometres). Along the way, it took images of vast plains, sandy dunes, and craters – and it found evidence of water on the Red Planet. 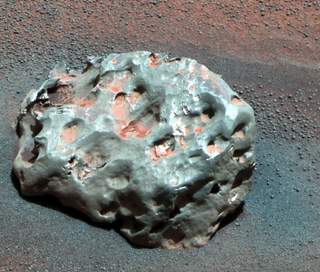 It’s not easy to drive a rover across Mars. Engineers can’t control it in real time, given the 20-minute communication delay between the planets. 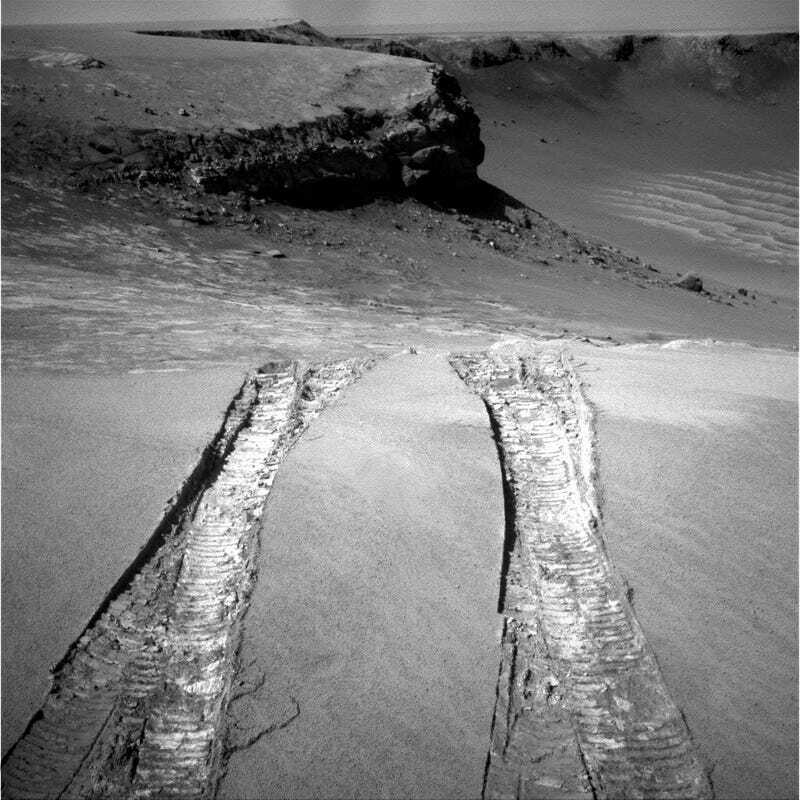 If Oppy started to slide toward a cliff, for example, engineers wouldn’t be able to send commands to stop it until it was too late. So they have to send commands to move a short distance, take new data, reassess, and then send fresh commands. As NASA describes on an informational page, moving Oppy is a painstaking process. The rover and its team also overcame many technical malfunctions related to steering, heaters, and onboard memory. Vicious dust storms threatened the rover, covering its solar panels with debris and depriving it of its power source. 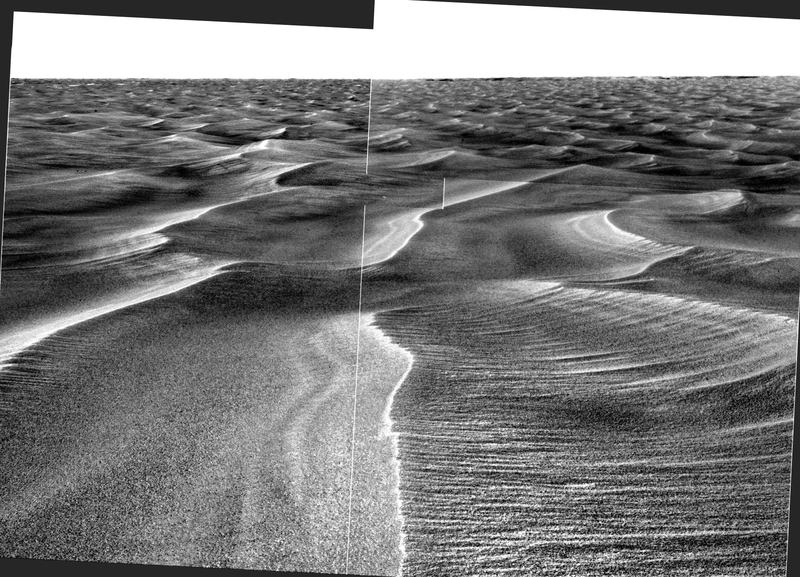 Perhaps the best example of the challenges faced by Oppy was the 38 Martian days it spent stuck in a dune, unable to get the traction needed to push out of the soft sand. After more than 191 metres’ worth of carefully planned wheel rotations, the team was finally able to push the rover out and continue its journey onward. 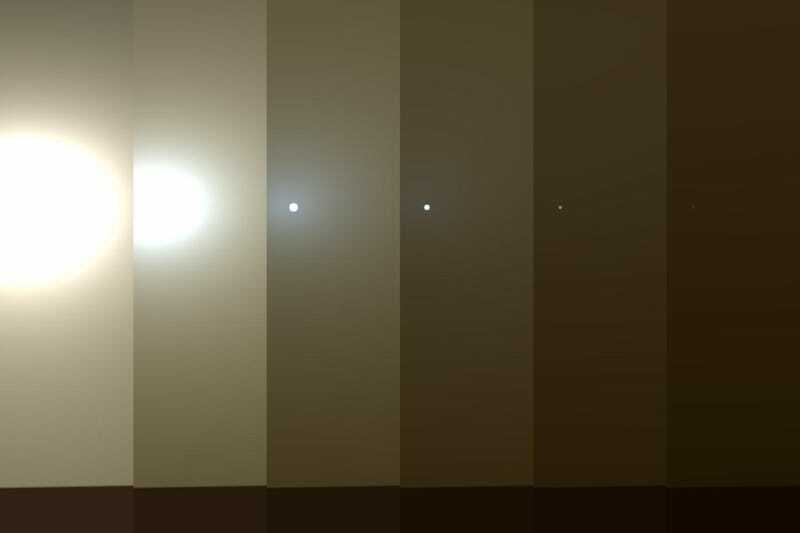 In the end, what finally defeated the rover was not a sand dune but a massive Martian dust storm. Nonetheless, the mission was a wild success that revolutionised our understand of Mars. During its lengthy travels, Opportunity captured a wide variety of strange and wonderful images on the Red Planet. Below, I’ve collected some of my favourite postcards from Oppy’s great adventure.